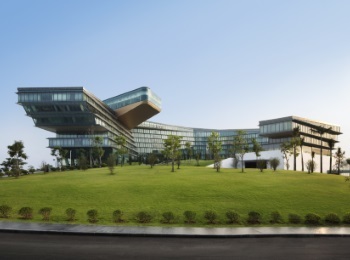 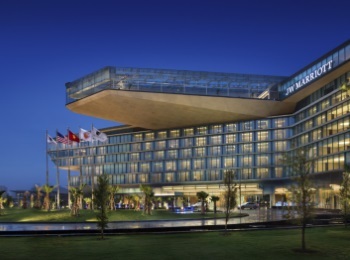 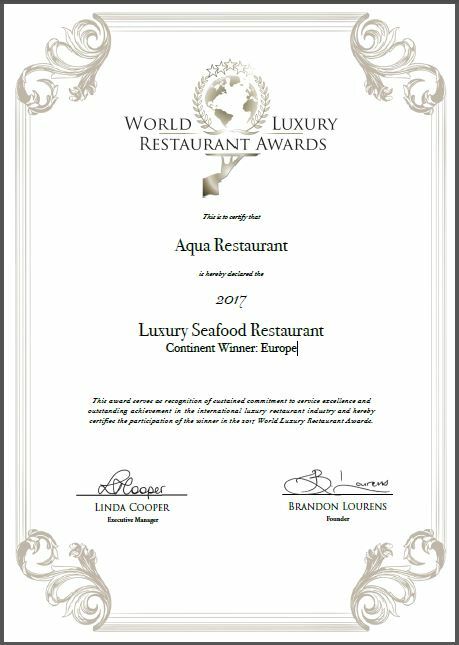 "I hereby confirm that the 2017 World Luxury Restaurant Awards voting process has concluded and I am very pleased to inform you that Aqua has won an award..". 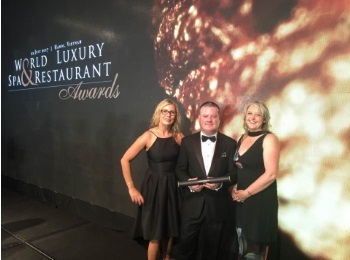 We are thrilled and thank you to everyone who supported us and took the time to vote over the last few months. 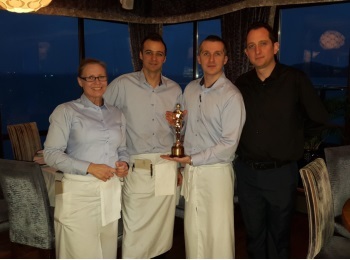 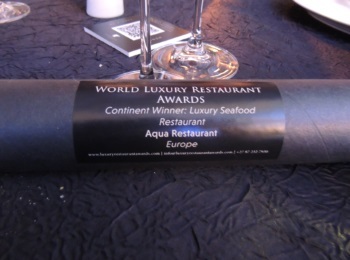 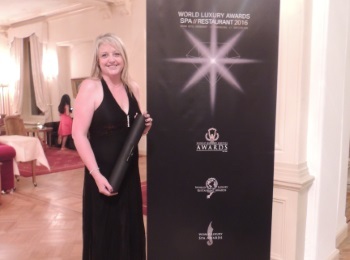 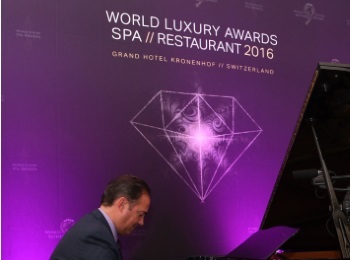 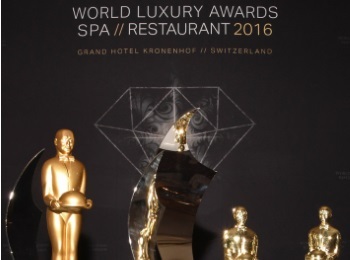 Some reminders of the spectacular event last year in Pontresina, Switzerland where we took a Global Award for Luxury Seafood Restaurant..